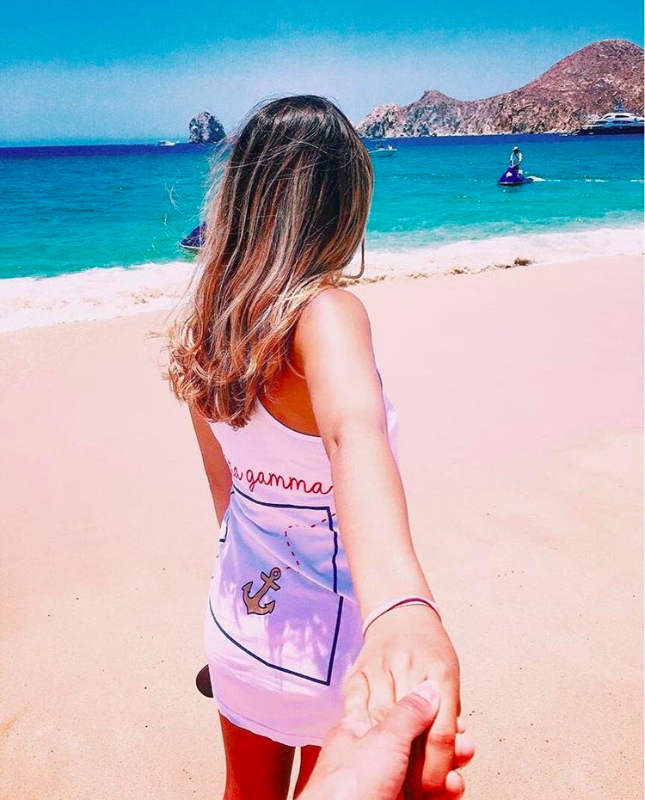 Delta Gamma has a full and exciting social calendar that all members look forward to each semester. These events include Date Parties/Formals, Socials/Dinners with different fraternities, Sisterhoods and Sisterhood Retreats. 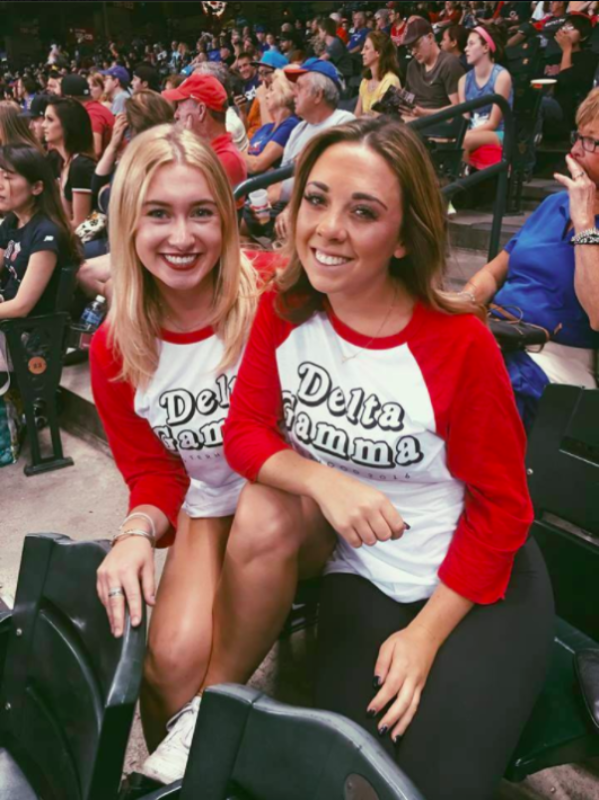 Some of our past events include a Diamondbacks game, BBQ cookout, Rock-and-Roll Date Party, Date Dash, bowling and many more. 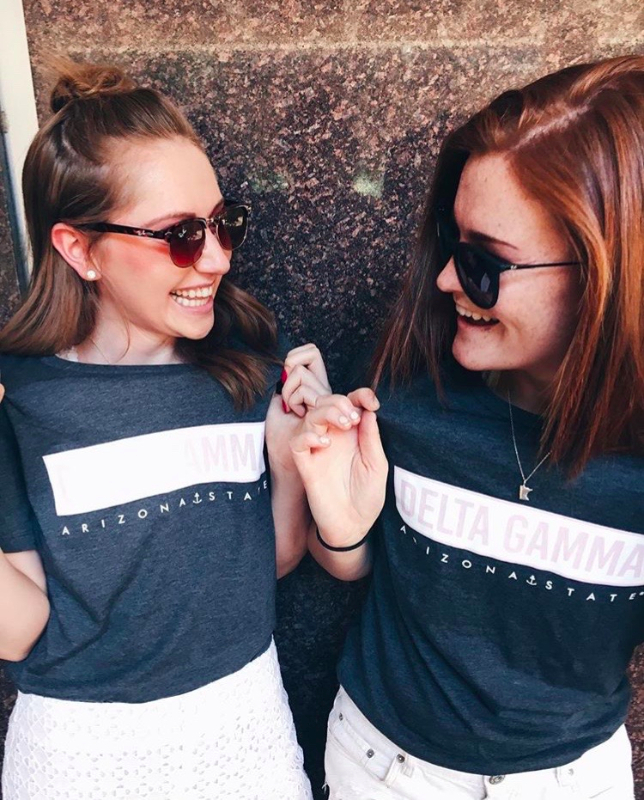 Date Parties are the highlight of the year for many Delta Gammas. They happen throughout the semester and are an opportunity for the woman to invite the date of their choice for a night out with their sisters. They are fun themed events that are a great way to get off campus and enjoy a night of dancing and socializing with great friends. These are events where Delta Gamma and a selected fraternity pair up and spend the evening at a venue! The events are always a lot of fun with exciting themes that require unique costumes, delicious food and an awesome DJ. These events are a great way to meet new people and make new friends within the Greek community on campus. These events are a huge part of our semester calendar. 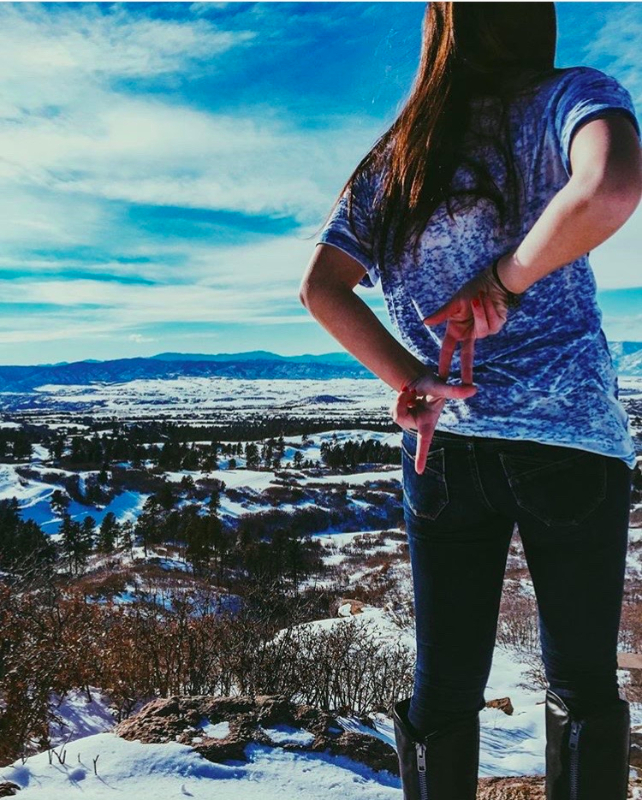 We have a sisterhood event at least once a week and there is always some fun activity to participate in. Whether it is something small like painting nails and face-masks, or movie nights. Or something a little bigger like going to Prescott, AZ for the weekend or going to a pumpkin patch! These events allow each member to bond with their sisters more and get to know their other sisters in a fun and exciting environment.